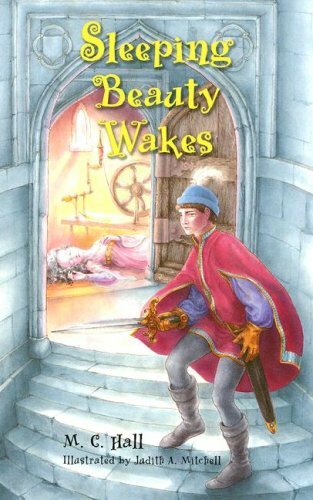 Everyone knows the Grimm Brothers' tale about Princess Briar Rose, the "Sleeping Beauty." But what happens after the brave prince's kiss wakes the princess? Do they really live happily ever after? Or is that too much to ask?